"Little evidence of transmission to humans"
The American Humane Association and the world’s top veterinary experts are asking pet owners across the country to exercise caution but not to panic following reports of illness in animals such as Bentley, the King Charles Spaniel belonging to the Dallas nurse hospitalized with Ebola. 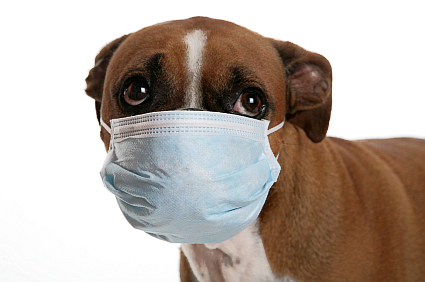 Fear of illness can lead to the deaths of pets without substantiated cause. In Spain, authorities recently ordered the euthanization and burning of a dog owned by a medical professional who fell ill after treating Ebola patients in Africa. The chance that dogs might spread Ebola is very small in the U.S. or other places where dogs aren't near corpses or eating infected animals, American Veterinary Medical Association spokesperson Sharon Granskog told CBS.